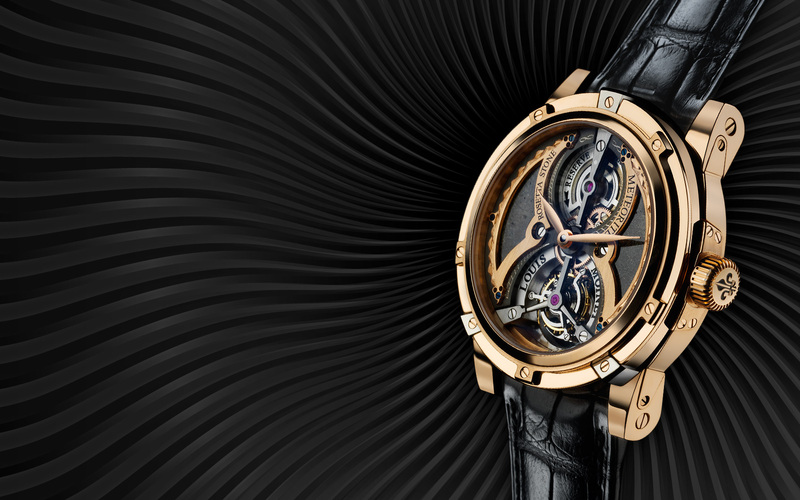 For when planet earth cannot provide the luxury accessory you desire, Louis Moinet has reached new heights and gone from exemplary to interplanetary to provide just what you need to boldly go. The luxury French brand, whose founder was the creator of the chronograph, has excelled upon even their prestigious background with the Meteoris collection, with 4 timepieces which are quite literally out of this world. Each watch contains different fragments from meteors that have hit the earth, making them quite simply some of the rarest materials to grace our world. What better way to celebrate the upcoming Star Wars movie The Force Awakens, by adorning your wrist with a watch that could be from a Galaxy Far Far away, well perhaps not, but at the very least, began life in the Milky Way. 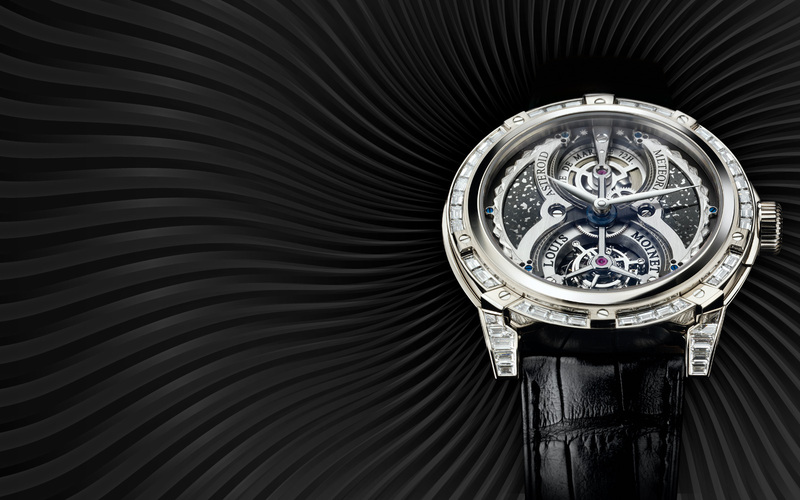 Of course owning such a unique wristwatch is not for everyday earth dwellers, these watches are some of the most expensive in the world, commanding prices upwards of 4 million dollars. Viewing them on a fashion blog may be the closest us mere mortals will ever get. 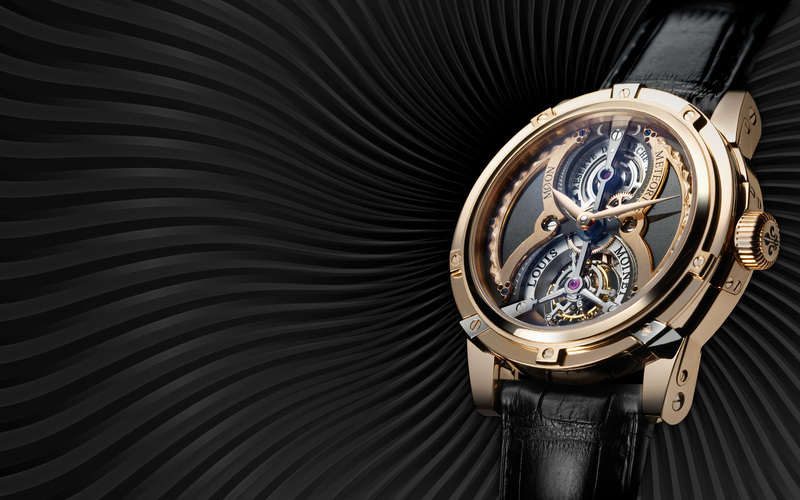 Each watch in the collection contains no fewer than 50 integral components, such as the signature Louis Moinet Crown Guard, a 72 hour power reserve and the one-minute tourbillion manually wound movement, all housed in a 47mm casing with a stunning astrological dial. 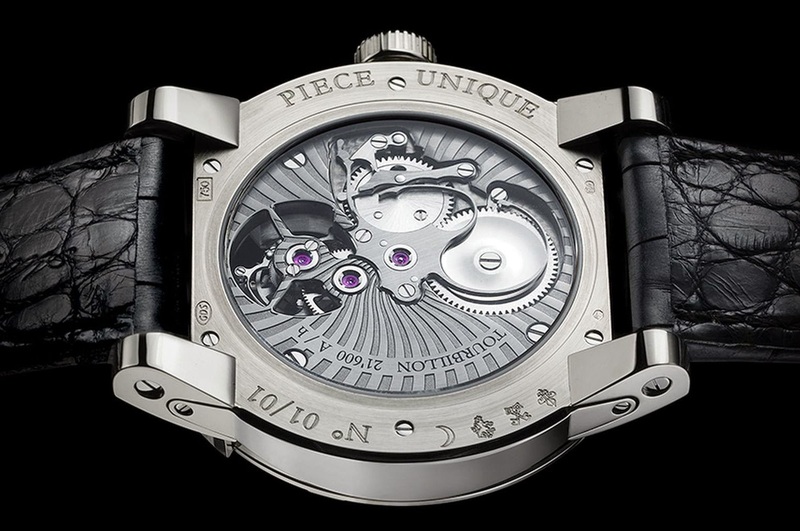 The reverse of each watch is no less spectacular, including the Octopus spring, given its name due to the look of the 3 springs, namely the pull out, lever and click spring. Its name came to be due to the movement akin to that of swirling octopus legs. Featuring an authentic piece of our very own moon, from the rare Dhofar 459 meteorite which fell to earth thousands of years ago, the watch is in a stunning 18K rose gold, contrasting against the galactic midnight look of the watch face perfectly. The fragment inside this time piece which is a spectacular black and white speckled pattern was structured from the meteorite Itqiy which was formed thousands of years ago, close to our sun. 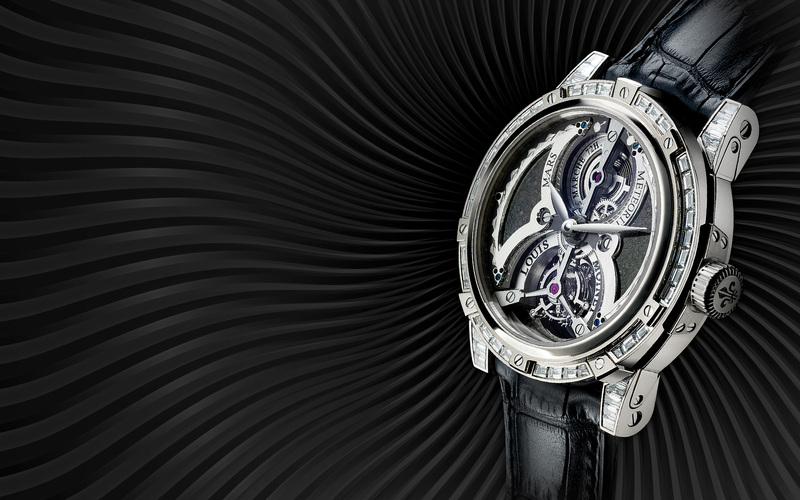 For extra galactic glitz, the case bezel and lugs have 3.46 carats of 56 baguette cut diamonds. With a strong possibility the element crafted within this watch is from Mercury, making it a fantastic one of a kind accessory for any budding stargazer. The meteorite it was recovered from is the Sahara 99555, which geological experts believe is 4.6 billion years old, which currently is the oldest ever found on earth. It is only 1 million years younger than the believed minimum age of our solar system, thus it was given the name ‘Rosetta Stone’ to aid with its chronology. The final piece contains a piece from the red planet, Mars, having fallen to earth upon the meteorite Jiddat al Harasis 479, which is believed to be over 180 million years old. The cost of martian rock is even more valuable than gold, with 1 gram selling in excess of $1,000. With its 18K white gold casing combined with the greenish grey colour of the space fragment, making for a stunning time piece. 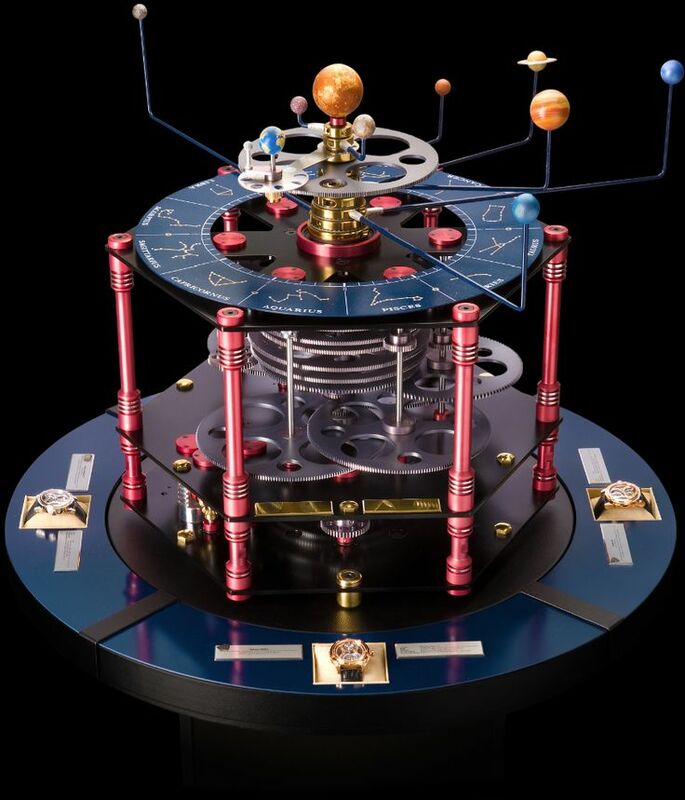 Louis Moinet have also created this amazing planetarium, to accompany the creation of the 4 interstellar watches. with all 10 planets in our galaxy encircling the sun, which in itself is something of a marvel as most planetariums only contain a limited amount of planets. The device rotates in real time, but the movement can be sped up to show the orbit of the planets for impatient viewers. This contraption would definitely be a fantastic talking point in a space connoisseurs home. 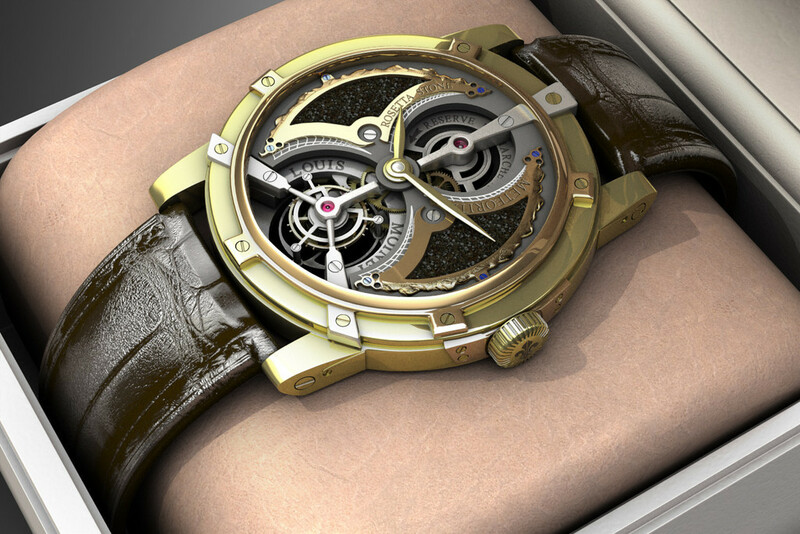 Sitting around the wondrous piece of engineering are the 4 Meteoris time pieces from the collection, each sitting in its own section upon a soft pillow.